If you want the ability for high-end photography on a phone but can’t run to the more-expensive models, then this is a great choice. Even if you don’t use the camera it’s a great phone at just $400. Different variants are available in different markets (more and less expensive models with 4GB and 2GB RAM) but this 3GB model makes for a good sweet spot. For $399 you can’t expect a phone that’ll challenge the top models out there. But what you can expect is a practical, effective one. And that’s what the Huawei GR5 2017 model phone is. And its good functionality is nicely enhanced by its ability to take better than average photos. 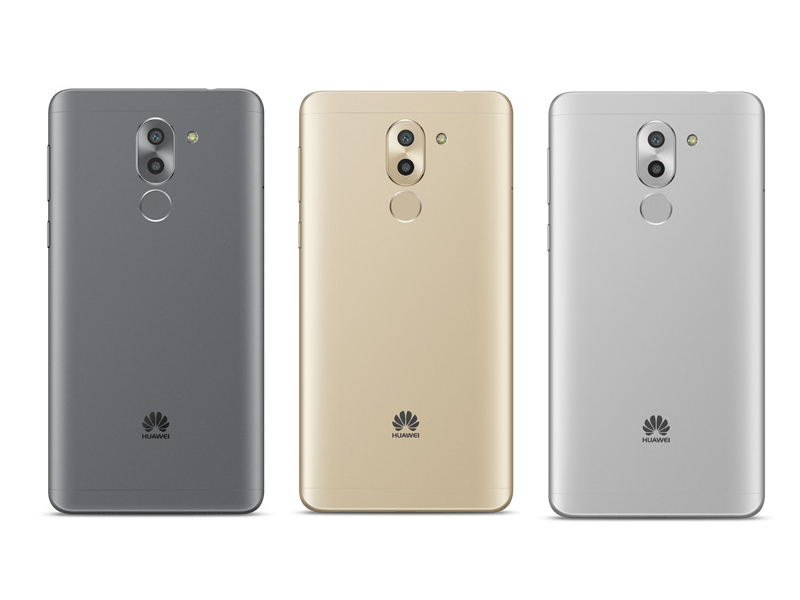 Huawei GR5 2017 is officially retailing for Php13,990 or about $282 USD. Huawei was able to do it last year. Do you think they have done it again for the GR5 2017? 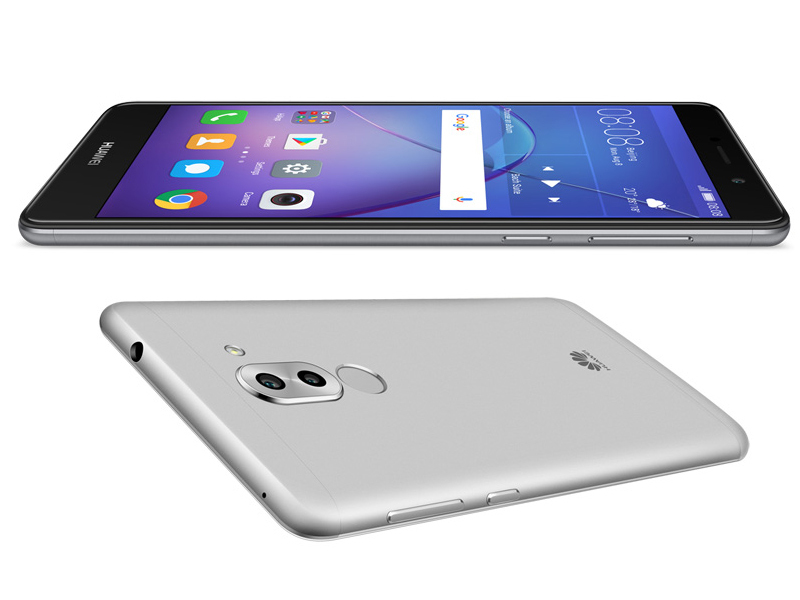 This might just be your next budget-friendly dual-camera capable smartphone. 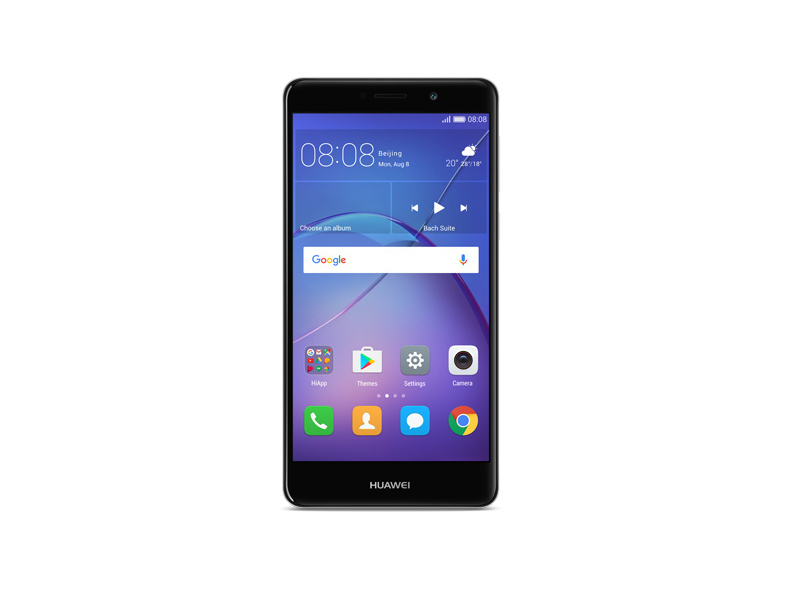 Huawei is starting off 2017 with a very solid mid-range device. 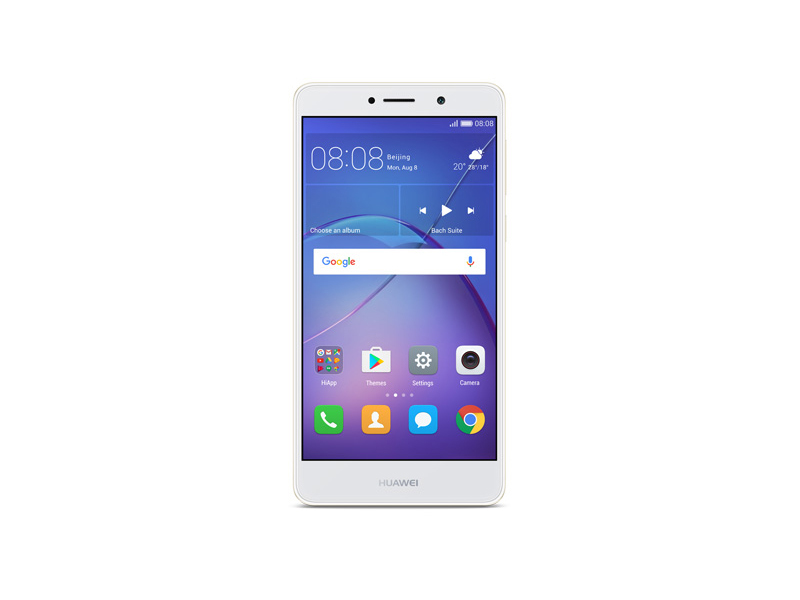 The GR5 2017 (or Honor 6X, or Mate 9 Lite) has a lot to offer. A relatively powerful processor, large battery, excellent endurance and solid camera make this a solid winner for the Chinese company. If you’ve managed to hold off buying a phone during the holidays or are due for an upgrade, you definitely have to check out the GR5 2017. It’s definitely great value for the money. Positive: Good price; elegant design; metal case; nice display; decent cameras; nice performance; long battery life. Positive: Elegant design; good cameras; metal case. Positive: Solid workmanship; good dual cameras; quick charge. Negative: Sim and microSD are on the same slot.